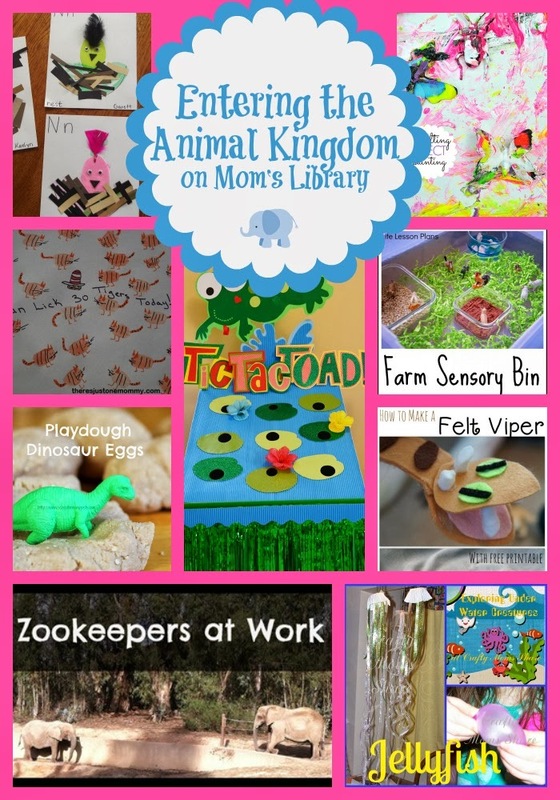 My Animal Kingdom Features This Week! 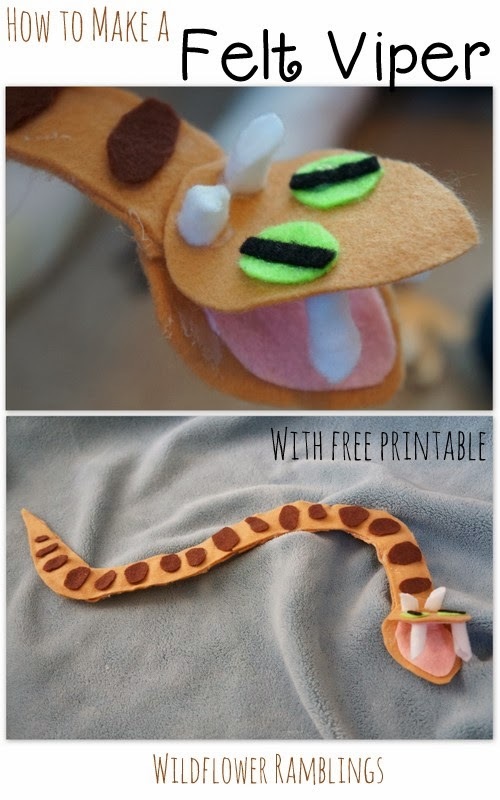 Wildflower Ramblings shows us how to make a Felt Viper! Like Mama ~ Like Daughter made bird's nests while studying the Letter N! 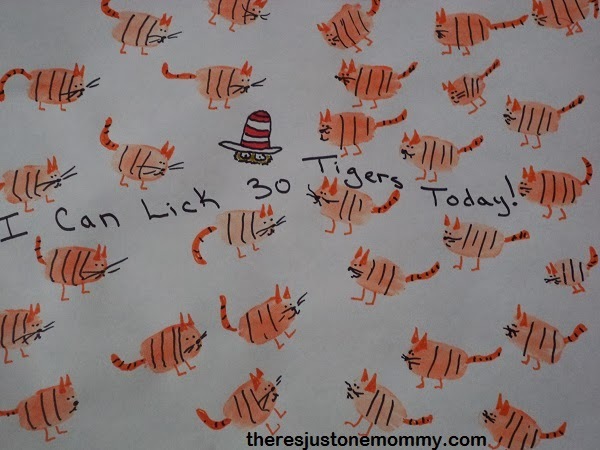 There's Just One Mommy created some cute Thumbprint Tigers to go with the Dr. Suess's "I Can Lick 30 Tigers Today!" School Time Snippets has some extinct animal fun with Playdough Dinosaur Eggs! 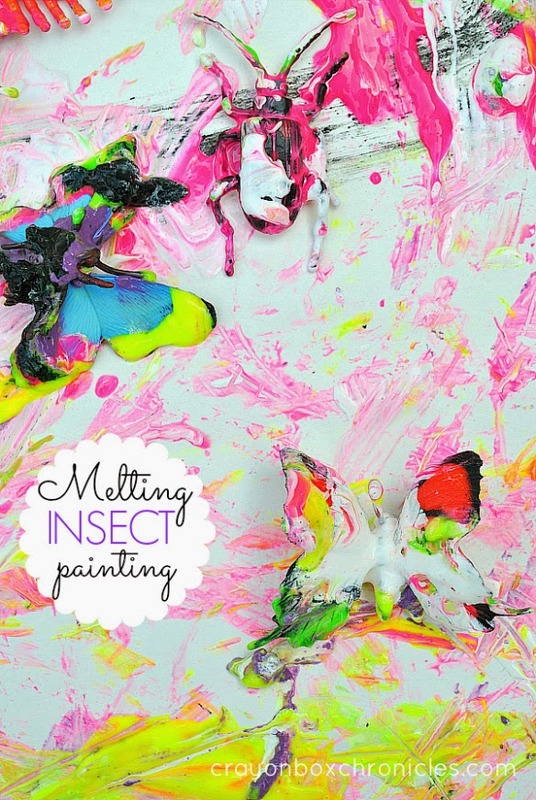 Crayon Box Chronicles did some Painting with Melted Insects! 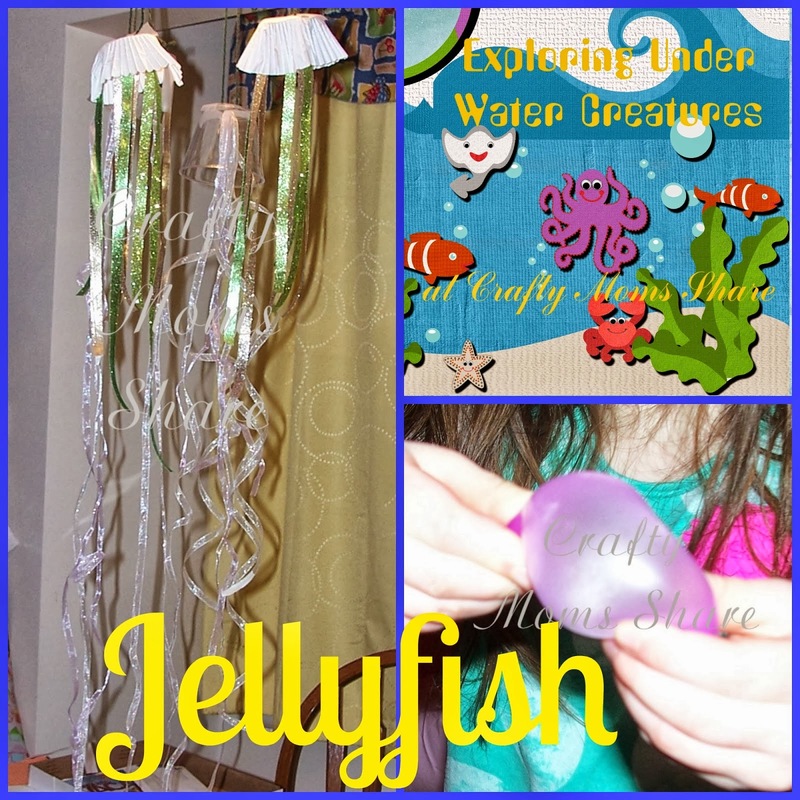 Crafty Moms Share has been exploring Jellyfish! 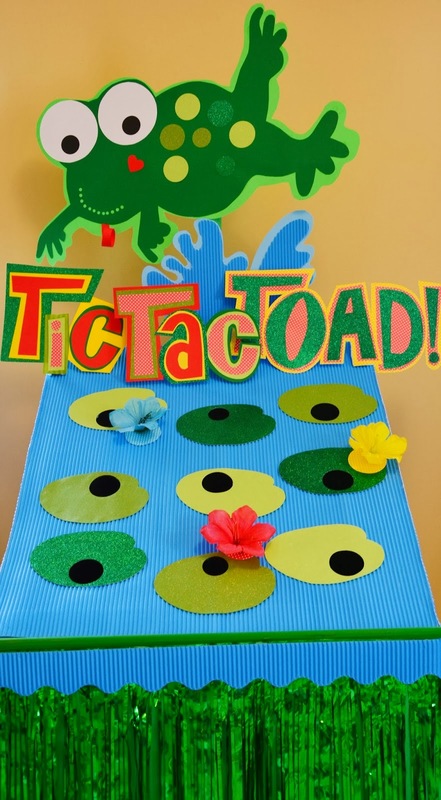 What Happens at Grandma's created a fun carnival game based on Toads! 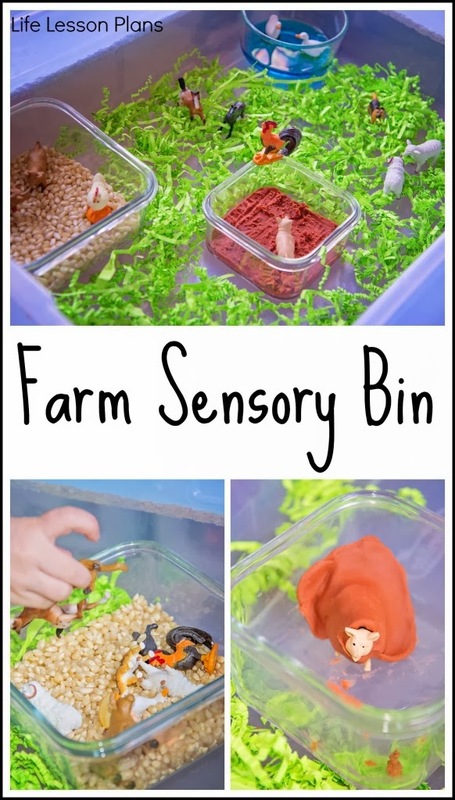 Life Lesson Plans made their own little Farm in a Sensory Bin! 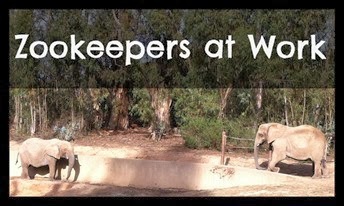 No Doubt Learning is at the zoo studying Zoo Keepers!